Hey friends! 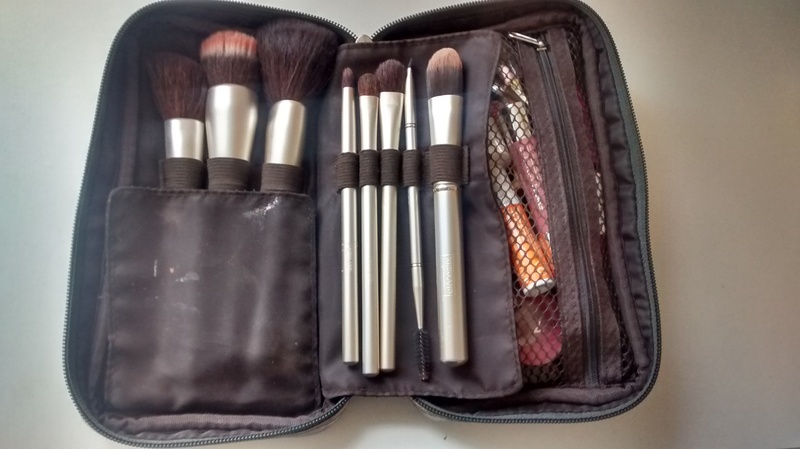 As a continuation of my travelling theme, I am going to show you what makeup I packed in my hand luggage to keep in line with all the airport and airline restrictions! 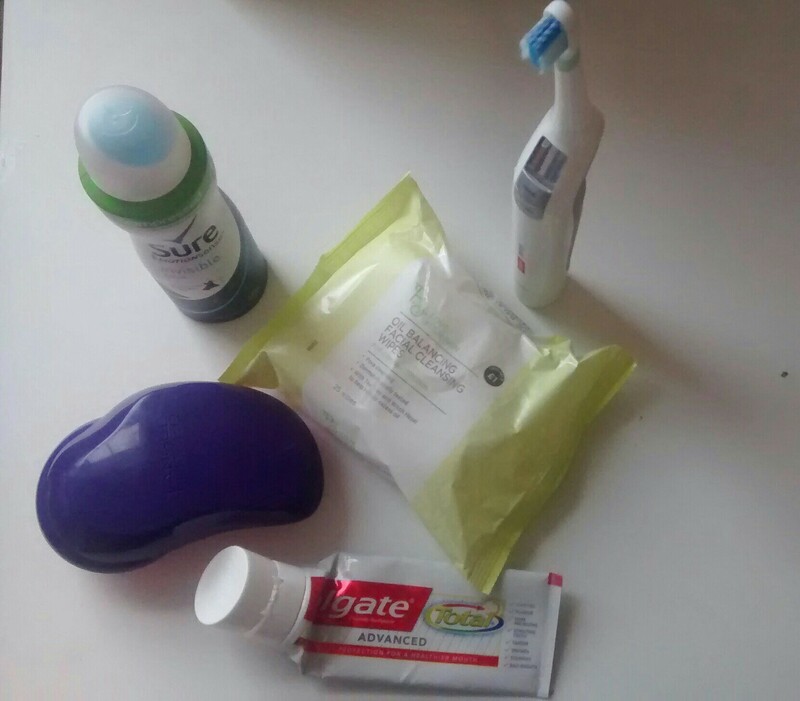 Head on over to Freddie’s blog for her Impromtu Sleepover Kit which can also double up as ‘going-away’ necessities. Firstly, you must ensure you have a clear ziplock bag that you can hold all your precious cargo. I was only allowed to take 10kg in my hand luggage with all liquids, creams & pastes having to be 100mls and under. I recommend you tightly screw on the lids or even place cellotape around top to prevent leakage. 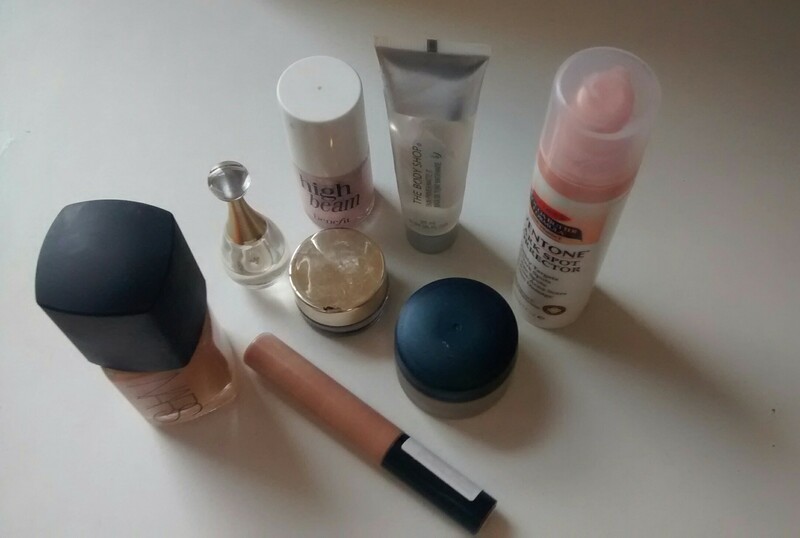 Foundation (optional) – If you’re going to a hot country and foundation may be too heavy to wear on a daily basis, just stick to bringing concealer. Powder (optional) – Again for warm countries, if you don’t want to appear shiny blotting paper or powder may be advisable to bring. I didn’t bother taking things like body wash, shampoo or conditioner as they would be provided by the hotel. I hope you enjoyed this snapshot of what I like to take with me on my holidays! Tell us in the comments what you pack for your getaway. Bon Vacance!